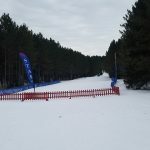 The decision has been made to cancel the Badger State Nordic Ski Races previously scheduled to take place at Nine Mile Recreation Area in Wausau on January 26, 2019. The Badger State Nordic Race Committee has come to this decision after considering all of the uncontrollable weather-related variables, and after conferring with WSAW Meteorologists relative to likelihood of an accumulation of groomable and skiable snow between now and the scheduled event. Presently, Nine Mile’s ski trails remain closed, with virtually no accumulated groomable snow now nor in the forecast. The Central Wisconsin Visitors Bureau, Badger State, and the Wausau Nordic Ski Club strive to prioritize athlete and volunteer safety, while providing a quality experience, at the Badger State Nordic Ski Races. This year, the weather simply has not cooperated, nor does it look like it will cooperate this week. The Badger State Nordic Race Committee is making this announcement at this time out of respect for athlete and volunteer schedules, and with the goal of giving both groups enough of an opportunity to make other arrangements for the weekend of January 26, 2019. For those athletes who have already registered, registration fee reimbursements will be processed by the Central Wisconsin Visitors Bureau. We will hold the event again, as usual, in 2020. So please save the date for January 25, 2020, and we will look forward to seeing you at the starting line then. 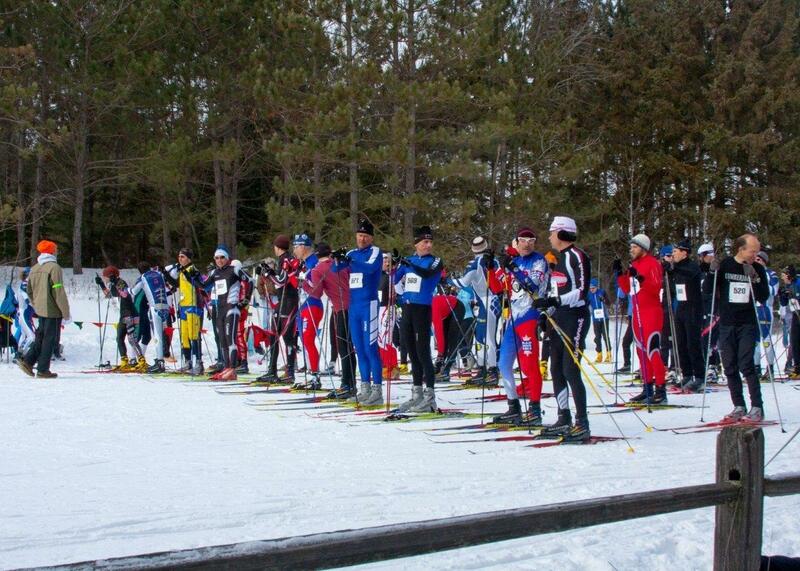 Thank you for your continued support of the Badger State Games Nordic Ski Races in Wausau.